Great for work on large surfaces. 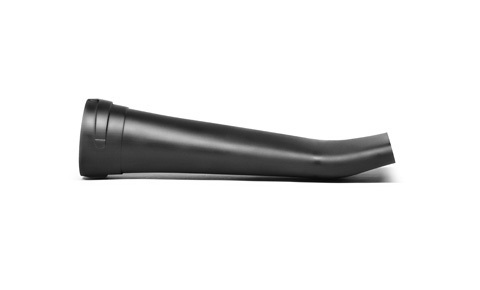 This is a curved, flat nozzle attachment for STIHL's BR 350 blower. It makes working on large surfaces easier and more efficient, by broadly spreading the air stream parallel to the ground. Only suitable for the BR 350 blower. 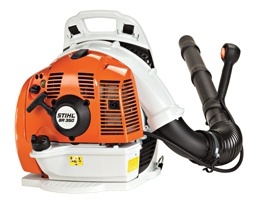 This is a rugged, powerful and economical low-maintenance blower from STIHL, with an effective anti-vibration system to reduce fatigue during extended use.